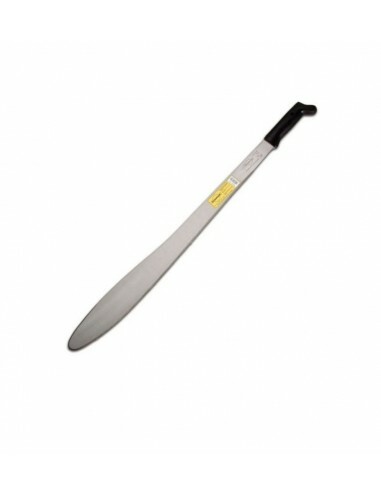 The caguayano machete possesses a paddle-shaped blade that comes factory sharpened on both sides. The spine of the blade has a bulge for added heft on the weaker backstroke, which allows effective cutting in both directions. The most evenly balanced of the 3 colima style machetes. Imacasa is based in Santa Ana, El Salvador, but produces machetes for almost all of the Americas. Imacasa machetes and cutting tools are designed to excel in industries such as agricultural, construction and gardening. 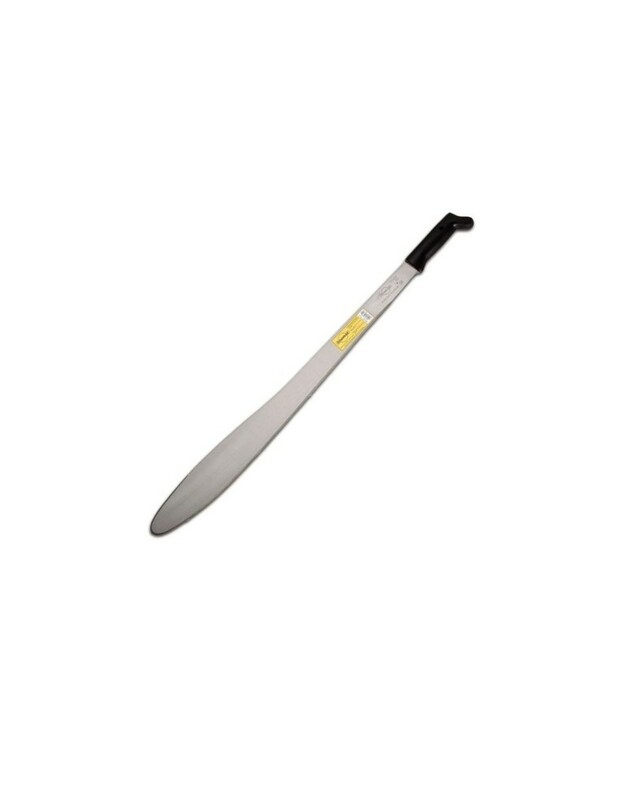 Imacasa produces excellent quality machetes and has a marketing policy directed toward customer satisfaction in each region. Blade Detail: Primary grind established at factory but may require sharpening before first use.